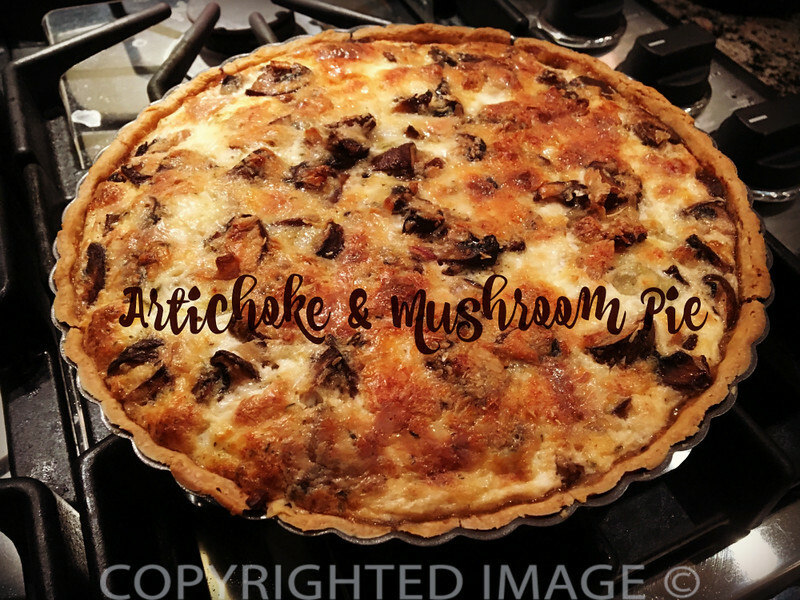 Artichoke Mushroom Pie – Following a recent trip to France, my sister sent me a the full size photo of a fabulous artichoke mushroom savory pie she made for dinner. I wondered why she did not include a recipe! When the recipe arrived, she sent the following anecdote along with the detailed directions. Years ago, we used to raid the airport magazine stands to gather any reading material for those long transatlantic flights but it looks as if the topic has changed. Back then, it was all about catching up on the latest fashion because what we were exposed to was woefully outdated. Now we zero in on the food magazines! I heard it from a reliable source that she asked for “one of those, and one of these and be sure to give me the latest copy of that one!”. Cooking magazines full of gourmet recipes! We have to believe it because she has been cooking her way through the magazines, preparing just about every recipe that reads like a sure hit at home – from desserts to savory tarts. You know what this means? The challenge is on. I’ll have to create a different version when those magazines make their way south. 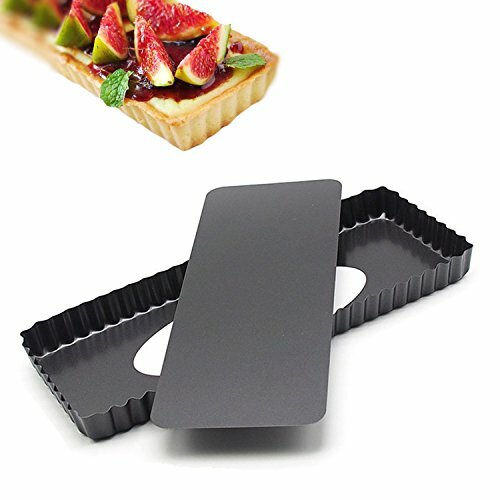 Now where is my rectangular tart pan? Scrumptious Artichoke Mushroom Pie Puts Regular Pizza Pies To Shame! Accustomed to seeing well stocked produce sections in our supermarkets all year around, we tend to forget there are seasons. Walk through a French outdoor market however – or any local outdoor market for that matter – and you’ll quickly be reminded. Last week, on the Cote d’Azur to attend a destination wedding, it was all about zucchini flowers, green tomatoes and baby artichokes. Stuffed deep-fried zucchini flowers, green tomato Caprese salad with buffalo mozzarella and baby artichoke and Chorizo risotto were among the culinary highlights. I raided the airport magazine stand and bought several cooking magazines on my way home with the intent of giving them to my sister but, before handing them over, I’m keeping that vacation mode alive by trying a new recipe every night. Last night’s was the perfect summer dinner (and totally vegetarian for those of us who like to have one meatless meal a week.). 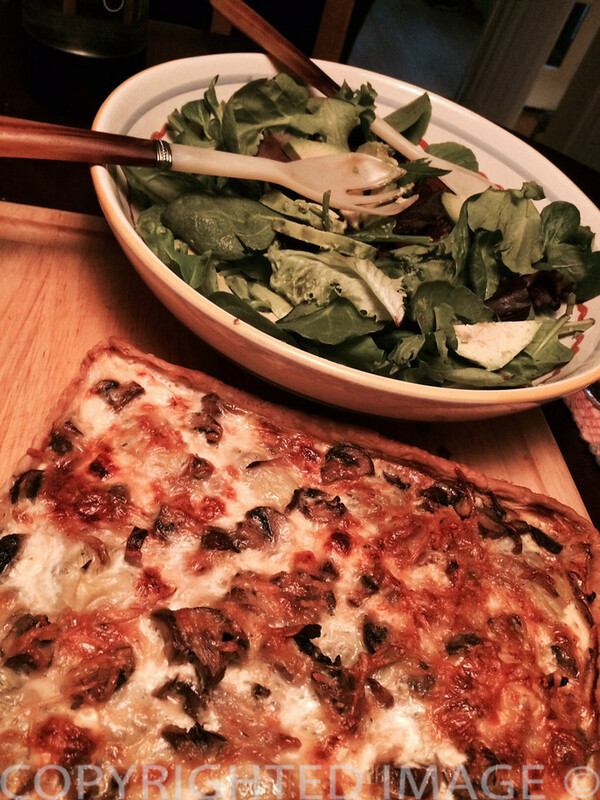 Not a complete purist, the Artichoke & Mushroom Savory Tart was simple enough to whip up. Ready-made pie dough and canned artichoke hearts reduced the prep time. Enjoy with a tossed green salad, a crisp white wine or your favorite brew. As you can see, the artichoke and mushroom pie can also be made in a round tart pan. 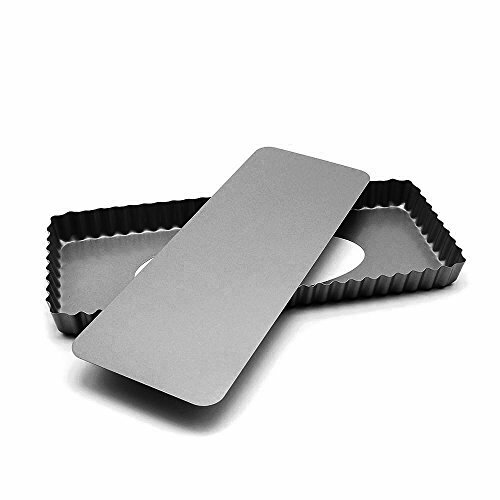 14.4 Inches Removable Loose Bottom Non-Stick Rectangle Tart Pan - 14.4" x 5.9" x 1.2"
2.1 Scrumptious Artichoke Mushroom Pie Puts Regular Pizza Pies To Shame!